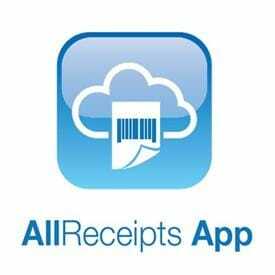 Free mobile Coupons, Surveys with Digital Receipts to increase conversions of your shoppers! STAR CLOUD SERVICES is a cutting edge IOT Company brand that is blazing new trails in cloud retail services with a growing portfolio of products and services that help retailers solidify their relationships with today’s perpetually connected consumers. Backed by Star Micronics and a deep understanding of consumer usage, STAR CLOUD SERVICES is positioning its cloud platform as an effective methodology for making every sale the start of the next sale.